Nandamuri Balakrishna’s undershoot movie Gautamiputra Satakarni is progressing at a brisk pace, and the current schedule is taking place in Madhya Pradesh. With this schedule a large portion of the film gets wrapped up and meanwhile, the graphics work has already begun. 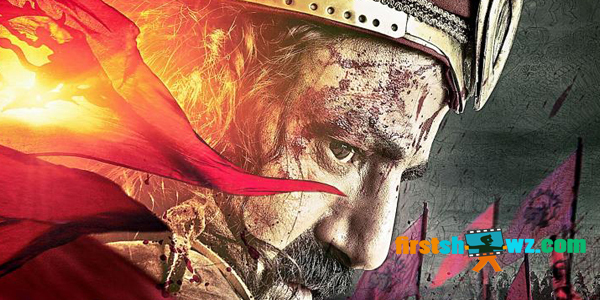 With the film set for January Pongal release, the unit of Gautamiputra Satakarni are working round the clock to wrap the film in time. Critically-acclaimed director Krish is donning the director cap for this big-budget historical subject while First Frame Entertainments banner is producing the movie, with musical scores by Chirantan Bhatt. Gautamiputra Satakarni features Shriya Saran as the heroine, and Hema Malini, Kabir Bedi in crucial roles.